"I'm authentically and unapologetically me. I'm not for everyone." Racism is a deadly dis-ease that requires strong medicine. That's what I'm serving up; hard to swallow truth necessary to eliminate this lethal infection from humanity. I realize my approach is NOT for everyone and that everyone won't like it and I'm unbothered by both. THIS is my work and I do it unmoved and unapologetically! Diversity is dead and inclusion is an illusion. So let's talk about what's really creating stress, chalenges and barriers for black and brown people. 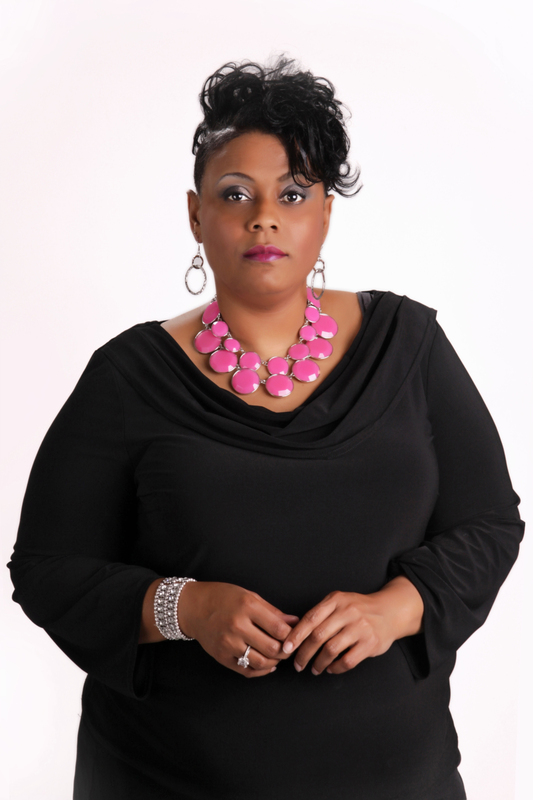 ​​Catrice M. Jackson, Global Visionary Leader of the Awakened Conscious Shift and CEO of Catriceology Enterprises, LLC offers the following speaking and training services. White Spaces Missing Faces: 7 Reasons Your Organization is a Revolving Door for Women of Color: Discover the 7 reasons why women of color don’t come to, participate in or stay in predominantly white spaces and how to get them there, empower them to thrive and slow down the revolving door. Mastering the Art of Intentional Engagement & Cultivating Socially Conscious Communities for Women of Color: Social Intelligence and Emotional Intelligence are the most powerful components of building authentic relationships and thriving communities. How you use this intelligence at the intersection of “difference” makes the difference. Learn how to embody and practice intentional intersectionality at the crossroad of gender and race.